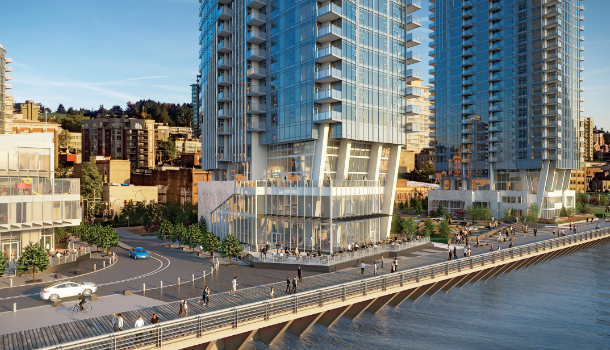 With carefully considered pedestrian-level amenities and new park space connected to the waterfront boardwalk, these residences are poised to be the most coveted address in the region. Visionary developer, Bosa Development, has been pioneering transformational developments for over 5 decades. 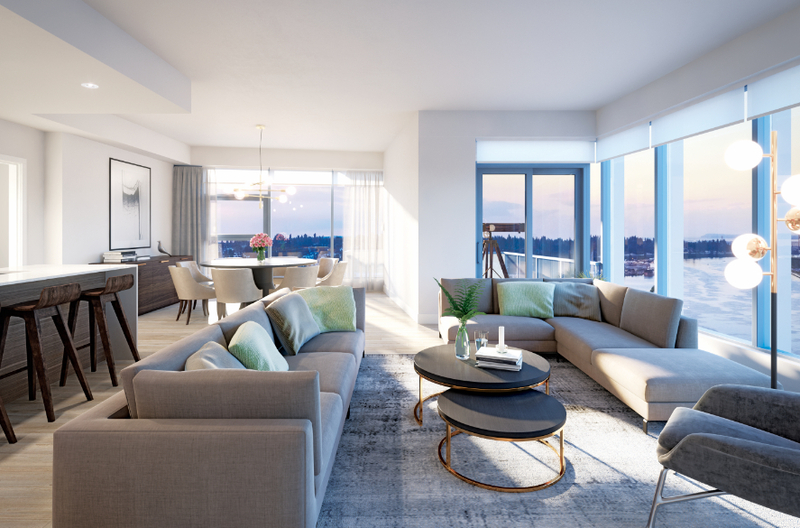 INSPIRED BY THE BEST PRIVATE CLUBS, THIS IS A NATURAL EXTENSION OF YOUR HOME — Each tower features an Owners' Club; a dramatic two-storey space with an exclusive amenities collection designed to elevate everyday living. 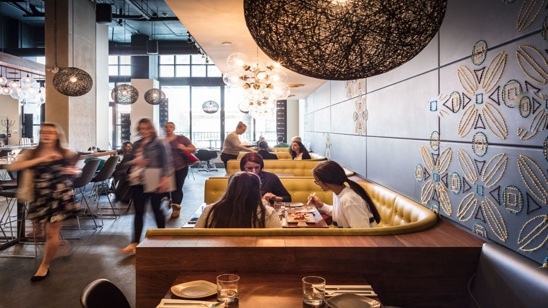 The modern style and clean lines of Pier West's architecture are effortlessly transported inside. Expansive windows frame impressive views, introducing light and warmth into every day. Open layouts and careful attention to design details make living easy – everything is right where you expect it to be. The result is a home that is intuitive, intelligent and endlessly enjoyable. 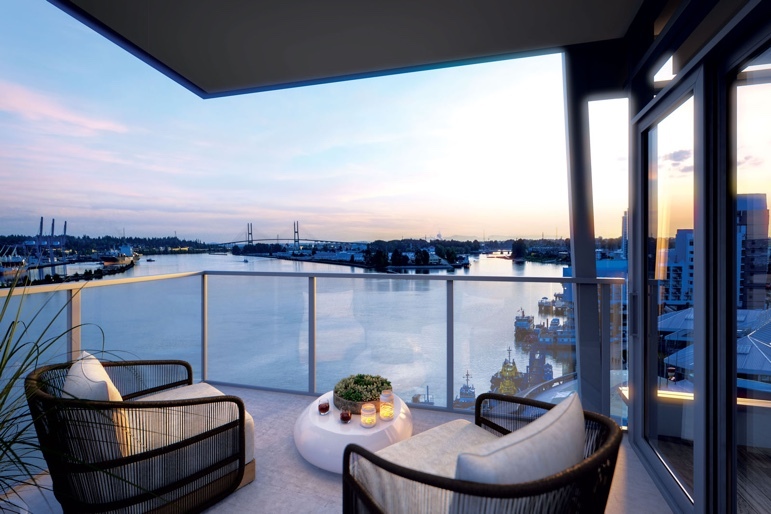 Homes at Pier West provide incredible panoramic views of the Lower Mainland, whatever the direction. 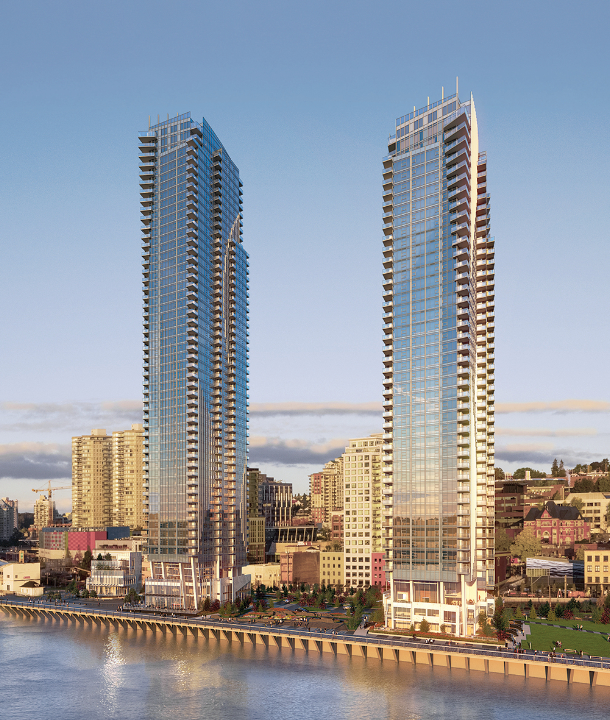 From the river to the ocean, the surrounding skylines and spectacular North Shore Mountains. At any height, every direction offers something special to take in. 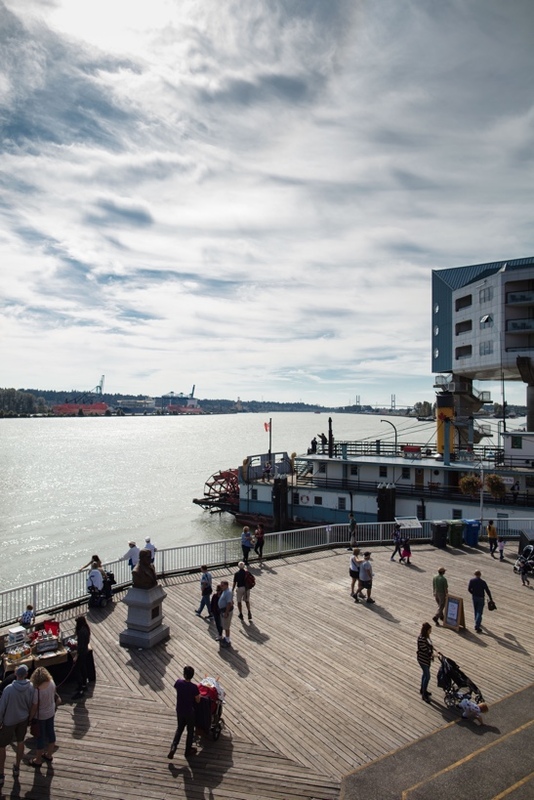 New Westminster is in the midst of a remarkable cultural, creative and commercial renaissance—and Pier West is perfectly positioned to help you enjoy it. 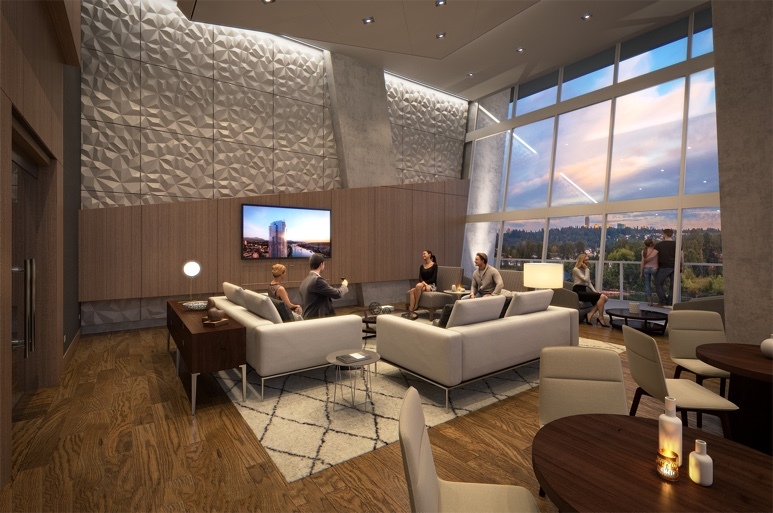 As the flagship residence in the ongoing evolution of the Royal City waterfront, and at the heart of one of the Lower Mainland's most celebrated public realms, Pier West offers a uniquely rich lifestyle opportunity.